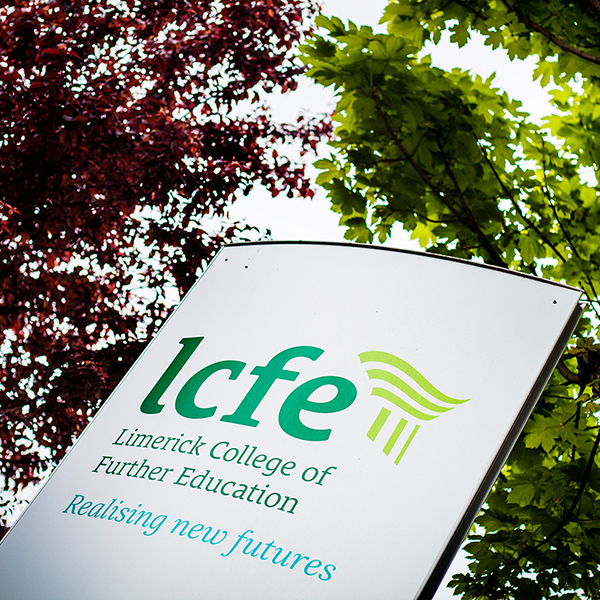 What a fantastic day in LCFE – the Annual Intercultural Day 2018. Music, song, food and dress from over 12 different countries on display to be enjoyed and sampled. This event is run each year at LCFE by the Applied Social Studies Learner group as part of their studies. This year’s group, under the guidance of Teacher Niamh Deegan, put on a fantastic display. Visitor donations will all go to Jigsaw Limerick. Check out our Culture Day 2018 gallery here.